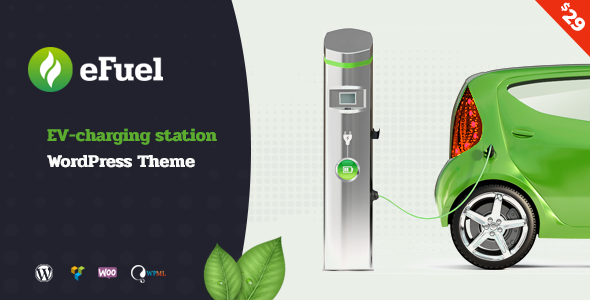 Efuel – Electric Vehicle Charging Station WordPress Theme created especially for ev charging station, electric vehicle charging point, gas station, electric cars, petrol station and others. 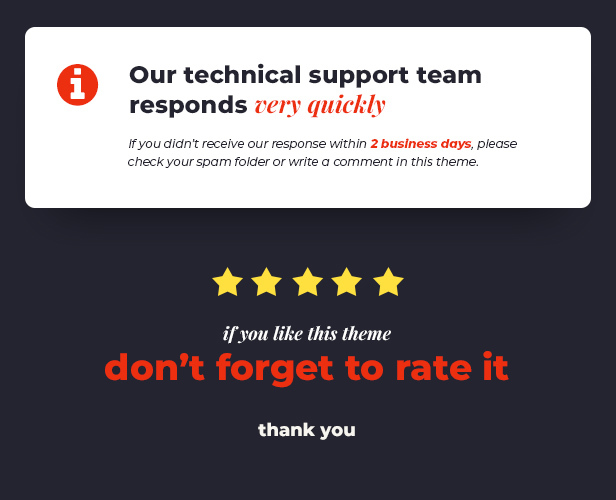 Efuel includes all the necessary pages of the online store WooCommerce ready. So that you can sell your premium fuel, charging points, charging stations, gas, diesel, electric cars, and other transport and charging systems.